...and "Titus Alone" (1959), before his death in 1968. In addition, Peake's novella "Boy in Darkness" (1956) and "Titus Awakes" (2009), a posthumously published novel completed and published by Peake's widow, will also be adapted. 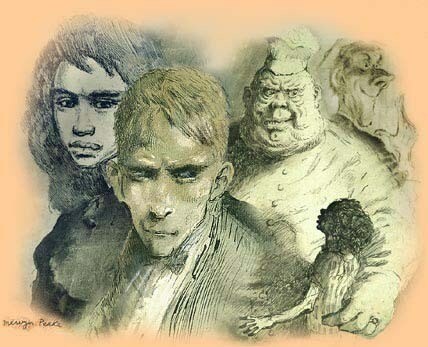 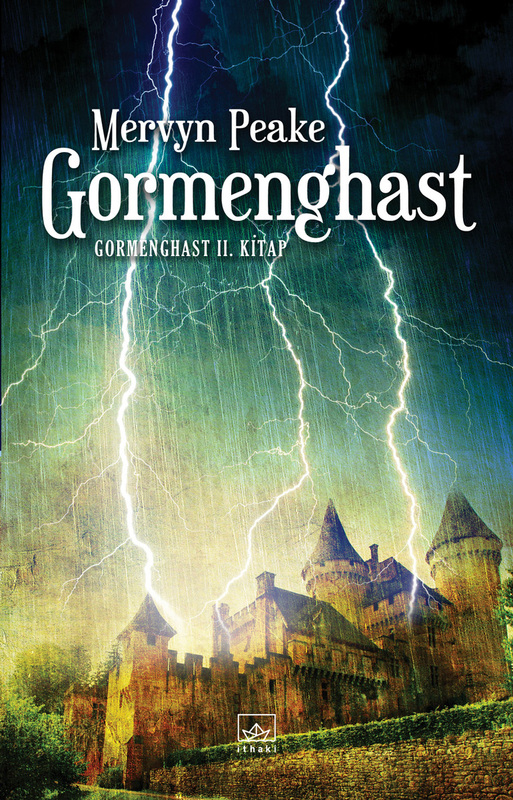 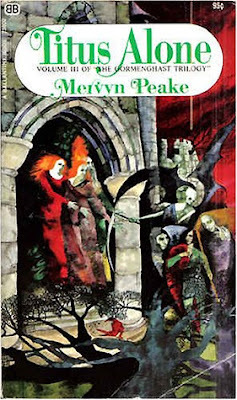 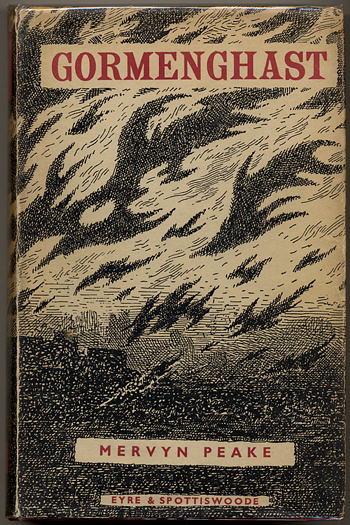 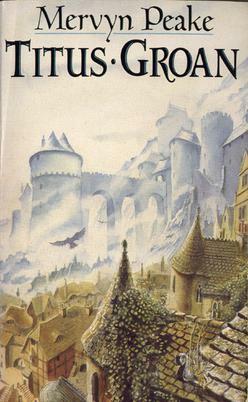 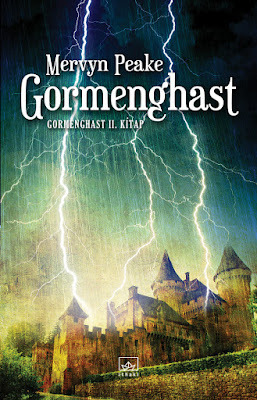 "There is nothing in literature like Mervyn Peake's remarkable 'Gormenghast' novels," said Gaiman. 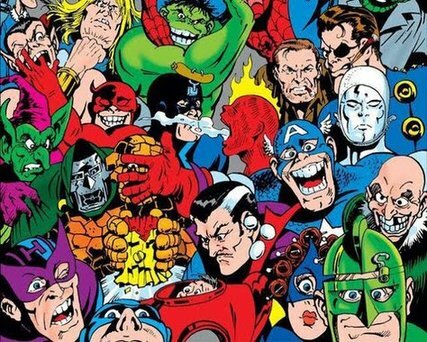 "They were crafted by a master, who was also an artist, and they take us to an ancient castle as big as a city, with heroes and villains and people larger than life that are impossible to forget. 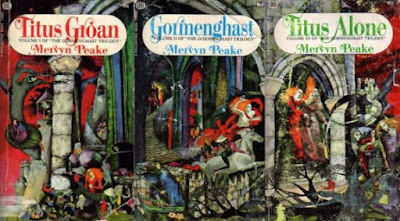 There is a reason why there were two trilogies that lovers of the fantasy genre embraced in the Sixties: 'Lord of the Rings' and the 'Gormenghast' books. 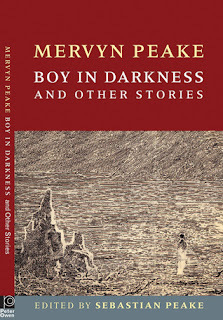 It's an honor to have been given the opportunity to help shepherd Peake's brilliant and singular vision to the screen..."